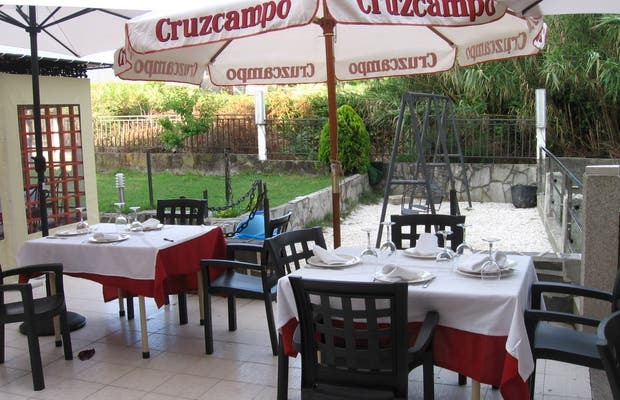 Close to the Plaza de Samil, behind the Hotel Samil, this place specializes in grilled meats, and the grilled cod is also recommended. It has its own car park and a playground for children. The covered area is ideal for hot days, and the dining room can seat 60 to 70 people. For a full meal, expect to pay between 25 and 30 euros per person. If you want to go with a group, speak with the owner, who is very friendly and accommodating.